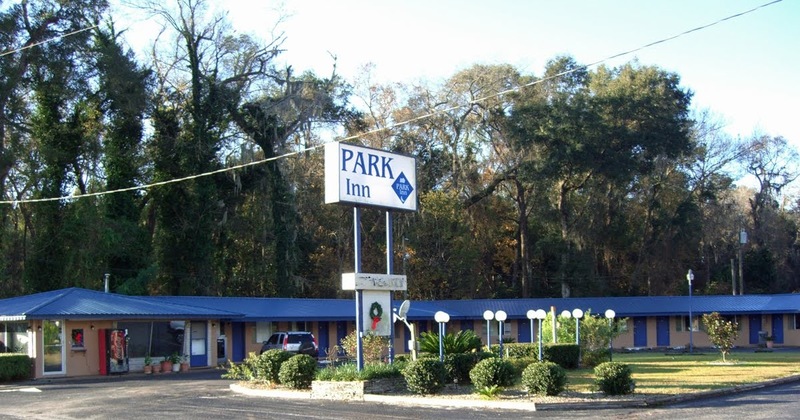 The Park Inn Motel is your home away from home. We are a independent hotel / motel in Fanning Springs Florida near fanning springs park. Our hotel rooms are pet friendly some of the amenities are coffee in room , free wifi and guest laundry.